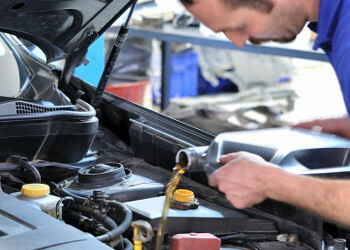 Our experienced mechanics will check your vehicle for leaks and burned areas around the manifold. It is not wise to drive your vehicle for too long under these conditions as it is not very fuel efficient. It can cause damage to your valves in your exhaust and could possibly destroy your catalytic converter.